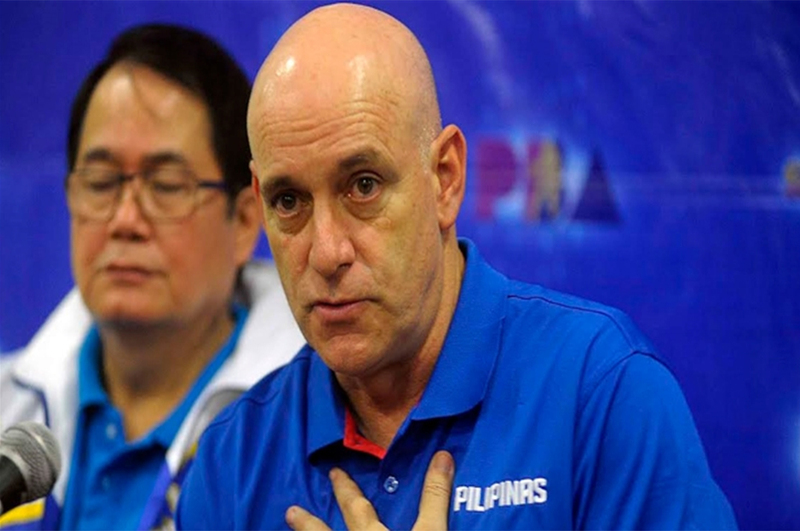 GILAS Pilipinas is off to a rousing start in its preparations for the upcoming SEABA Championships, to be hosted by the Samahang Basketbol ng Pilipinas. After announcing his 12-man roster for the SEABA tilt late Friday night following the nationals’ win over the Luzon All-Stars in Lucena, Quezon, coach Chot Reyes immediately looked forward to the first chance of seeing how well his newly composed team can perform and he wasn’t disappointed. 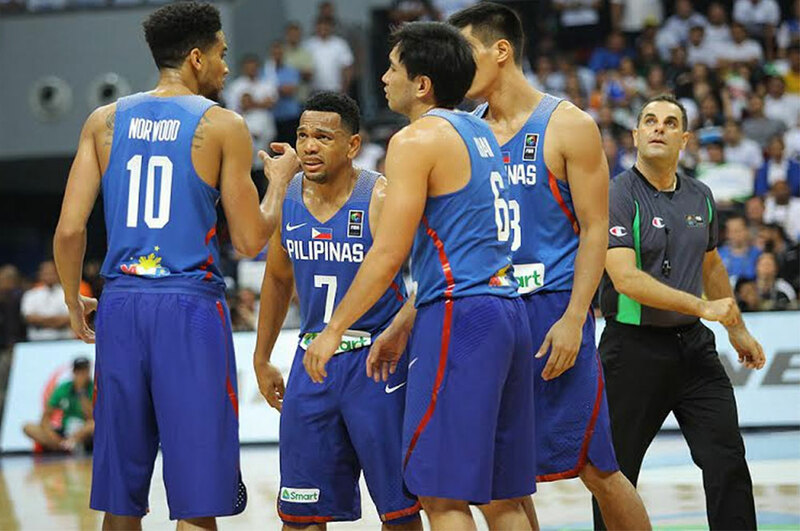 CONSIDERING what it needs to accomplish in the upcoming Southeast Asian Basketball (SEABA) Men’s Championship and the kind of competition it is about to take, Gilas Pilipinas had to come up with a team that can get the job done, something it was able to do with the players it named to the squad recently, one analyst said. For the second time in five years, the Philippine Basketball Association All-Star Game ended in a draw. The game between the Mindanao PBA All Stars and the Gilas Pilipinas ended 114-114, on Wednesday at the Xavier University gym in Cagayan De Oro City. 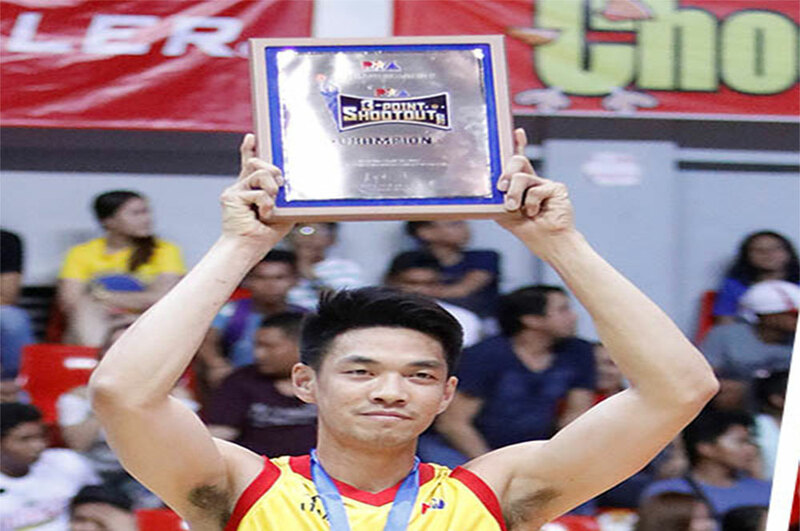 STAR Hotshots Allein Maliksi has overthrow Ginkings favorite L.A Tenorio and dethroned GlobalPort's Terrence Romeo as the PBA All-Star 3-point contest champion. 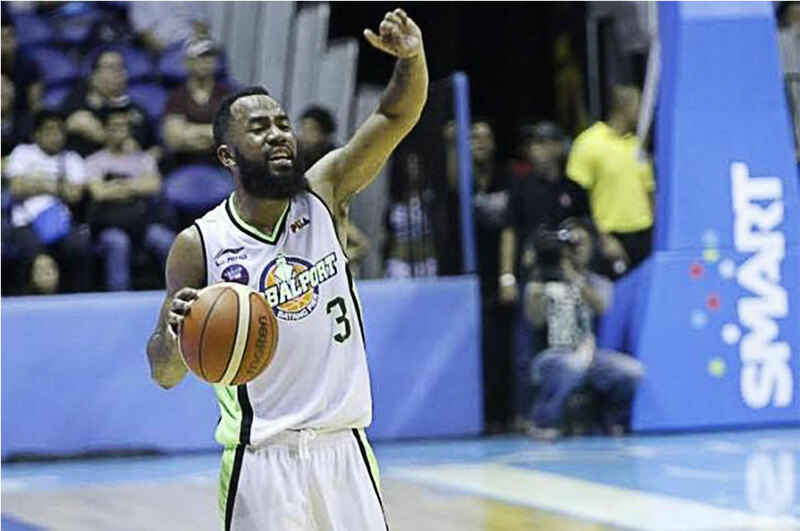 IN desperation mode, GlobalPort showed urgency, easily demolishing woeful Mahindra, 105-86, to notch a much-needed win in the 2017 Philippine Basketball Association Commissioner’s Cup Sunday at the Smart Araneta Coliseum. 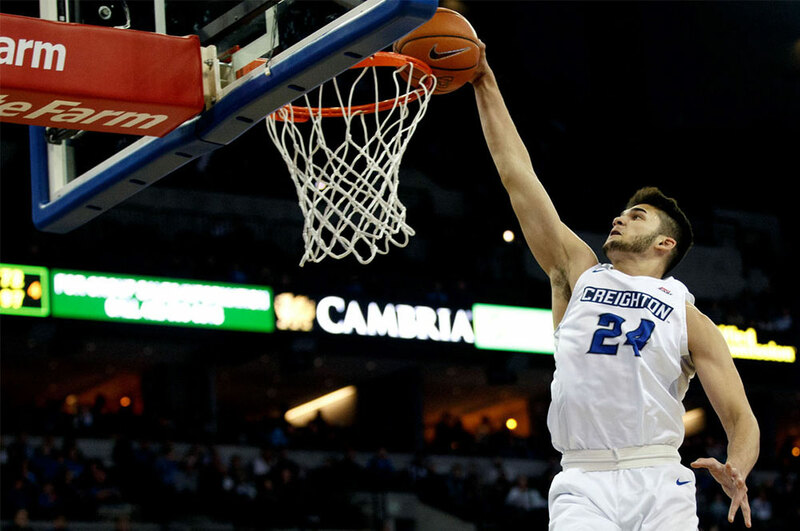 Creighton wing Kobe Paras received a release from his scholarship and plans to transfer. The 6-foot-6, 200-pound Paras, who has a celebrity-type following in his home country of the Philippines, played in 15 of CU’s 35 games during his freshman season — contributing as a key member of the Bluejays’ scout team. He averaged 1.3 points, 1.0 rebounds and 4.7 minutes in limited game action. 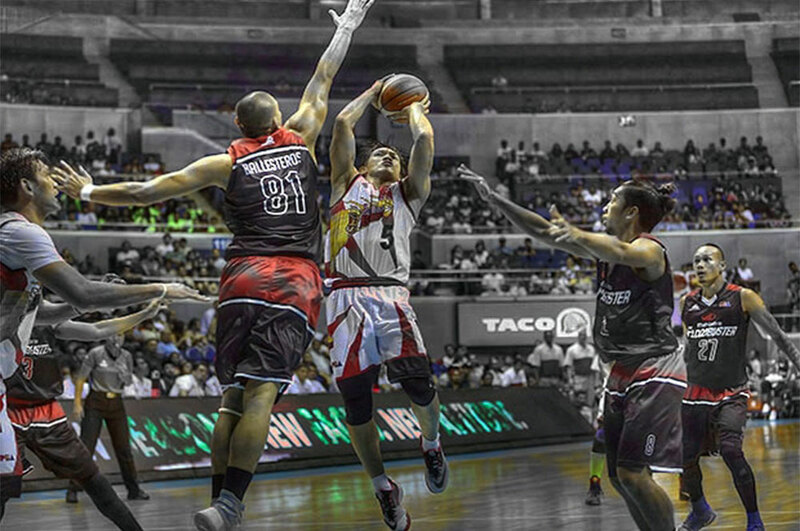 League-leading San Miguel cruised to yet another victory, annihilating Mahindra, 109-80, this time around to stretch its winning run to four and remain unscathed in the 2017 Philippine Basketball Association Commissioner’s Cup at the Cuneta Astrodome in Pasay City last night. 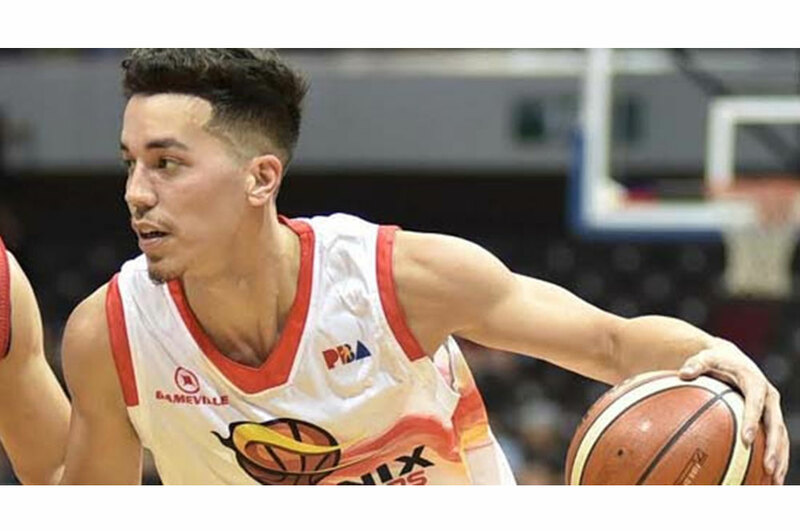 FOLLOWING a successful leg in Mindanao on Wednesday, the week-long Philippine Basketball Association (PBA) All-Star Game festivities swing back to Luzon for the second stop today in Lucena, Quezon. Taking place at the Quezon Convention Center, it is now time for the Luzon All-Stars to test the Gilas Pilipinas pool, which is preparing for the Southeast Asian Basketball Championship next month, in the main event. 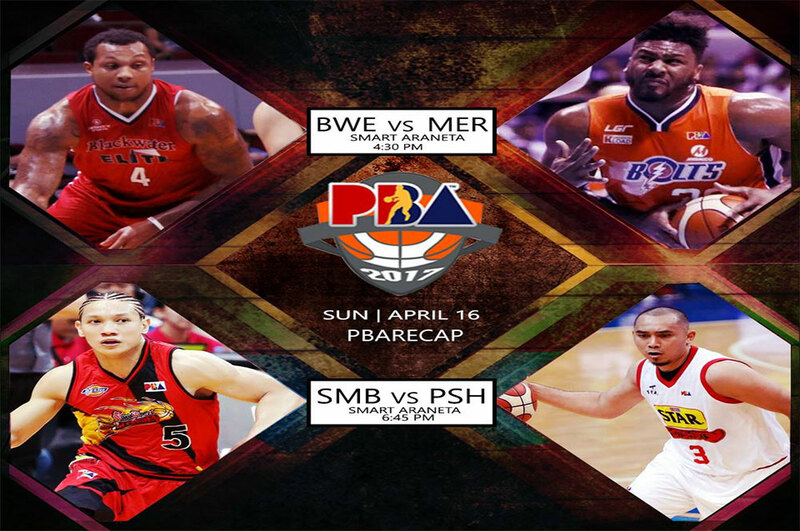 MANILA, Philippines — Special treats are in store for kids when the PBA Commissioner’s Cup resumes on Easter Sunday with an interesting double-header the Smart Araneta Coliseum. The excitement begins at 3 p.m. at the Big Dome’s red gate where ticket holders, particularly kids, can take a “selfie” with their favorite movie characters such as Optimus Prime, the Minions and Star Wars.